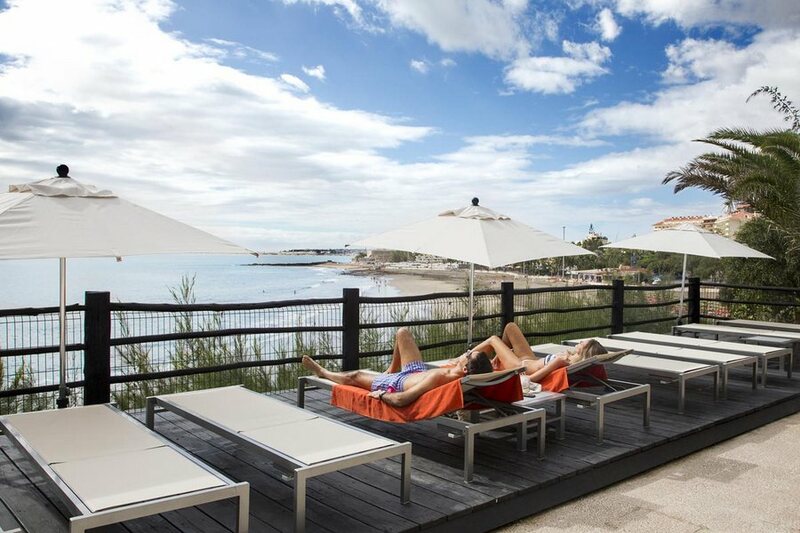 Set in the heart of San Agustin, Apartamentos Buganvilla is a short 10-minute drive from Playa del Inglés. 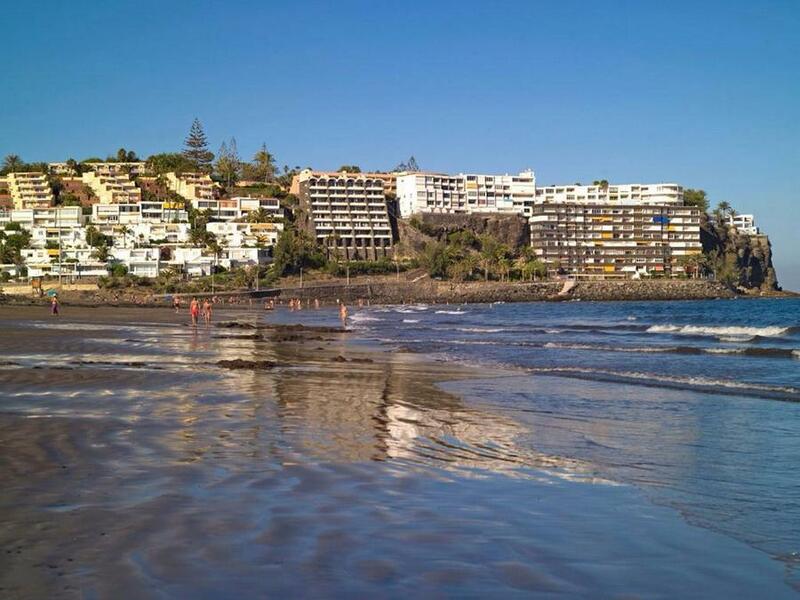 It is widely recognized as the apartment complex to stay in when visiting Gran Canaria. It boasts a beautiful outdoor swimming pool. 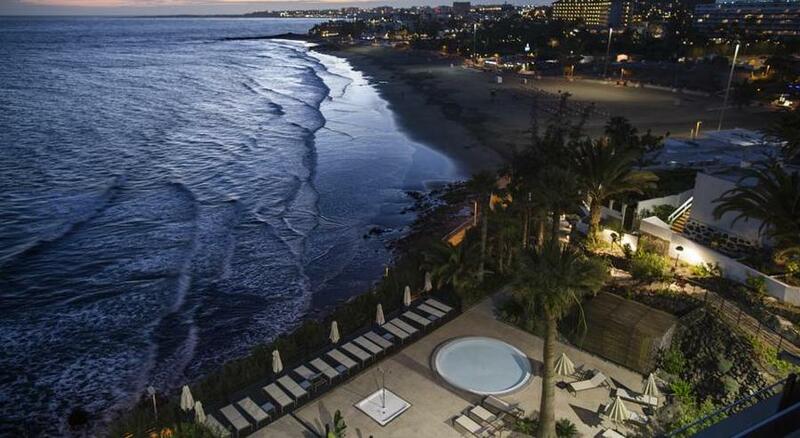 Its pristine location is on the romantic San Agustin beach. This means movie-like sunsets and one fairytale dawn after the other. And no matter how many times you witness that sight, you never get tired of it. 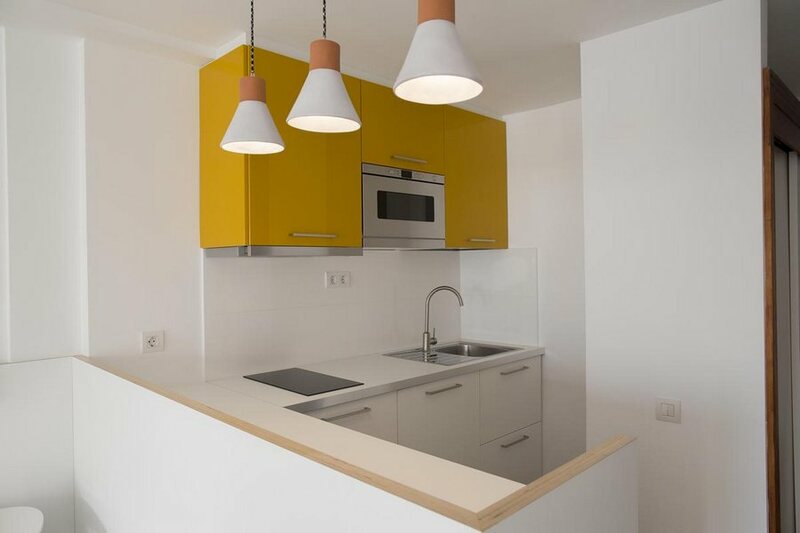 One-bedroom apartments and studios are the pride of Apartamentos Buganvilla. 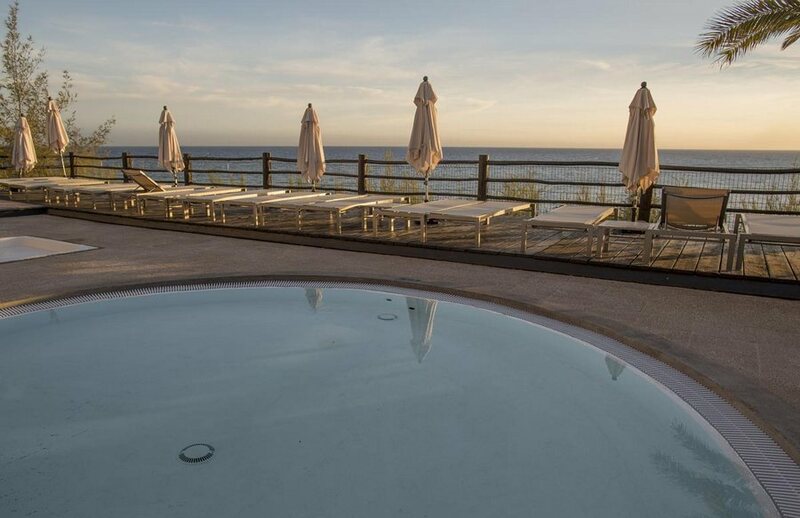 Picturesque views of the garden area, the outdoor pool, and the sea itself are a standard here. 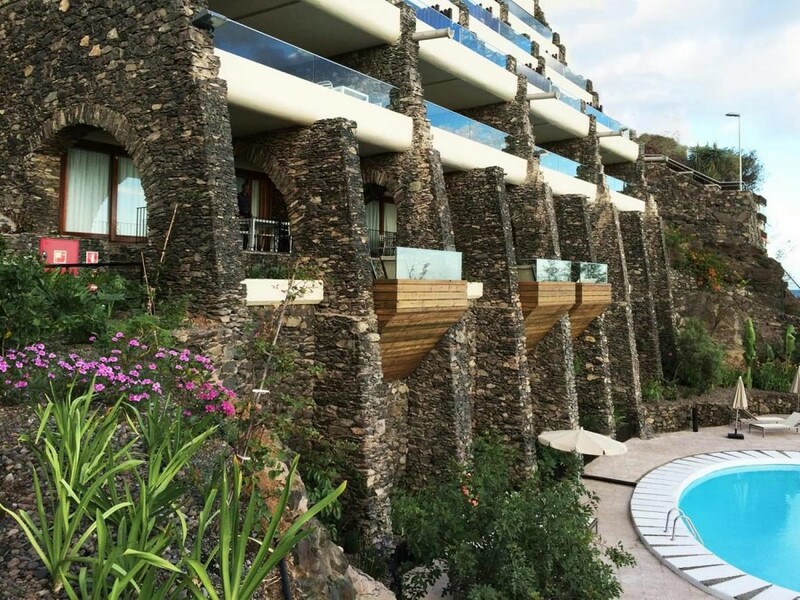 This, because each room has a unique and secluded balcony. This enables guest to intimately enjoy each dusk and dawn. Not to mention that comfort is held in the highest regard in this complex. Combine the two aforementioned features, and you have a recipe for a perfect vacation. 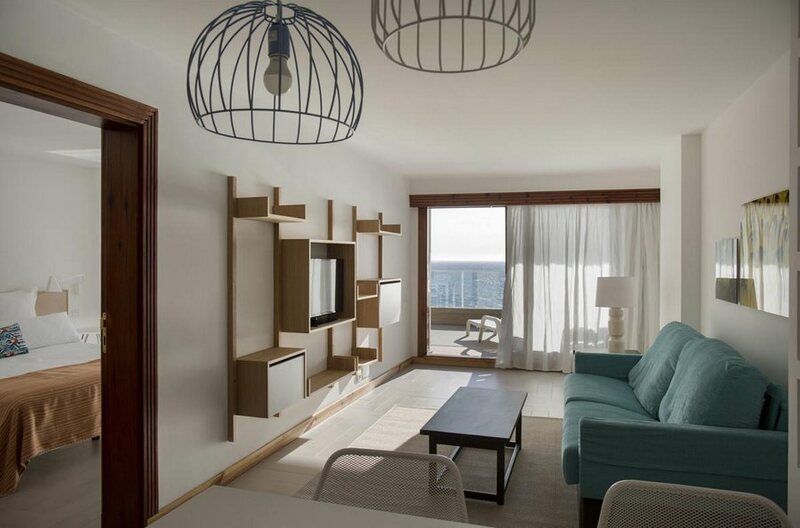 Like many other complexes in Gran Canaria, Apartamentos Buganvilla also offers a private safety deposit box. This is an option available in every apartment. H0wever, it is one that carries an additional cost. But, this beautiful apartment complex is not without a fair trade-off. 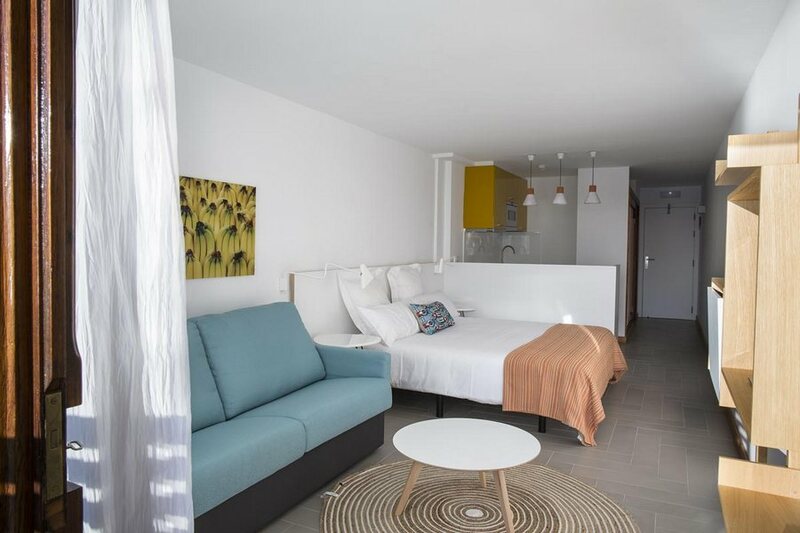 A fully-equipped seating area and kitchenette can be found in all apartments! A fine addition to practicality and appeal, indeed. And when it comes to putting that kitchenette to good use, you needn’t worry. Apartamentos Buganvilla are within walking distance from numerous supermarkets! The same goes for a number of reputable dining establishments. So you don’t feel like cooking? Simply stretch your legs! Let someone else do it for you. Practical? Very. Convenient? You’re darn right it is! 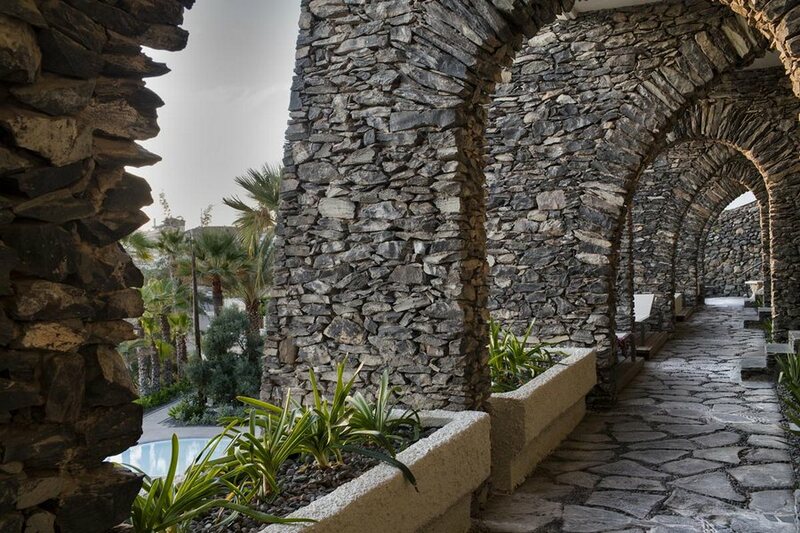 Massage treatments at the Apartamentos Buganvilla are also there to enrich one’s vacation. They can be enjoyed either in the privacy of one’s apartment, or on the outdoor sun terrace. Keep in mind that each option has its advantages. But most importantly, the treatment is always 100% tailored to each guest. For example, a 30-minute session will set you back €35. On the other hand, a full hour of this revitalizing experience is €55. A small price to pay to be reborn as a well-rested person, don’t you think? Indoor heated swimming pools. Can’t relax without them, right? 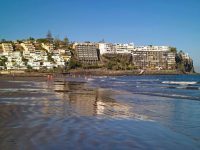 They are considered a must-have among hotels in Gran Canaria. And yes, the same goes for in-house spas and gyms. Sure. But, how many resorts do you know that have their own Turkish baths? Yup, the list just goes on and on. 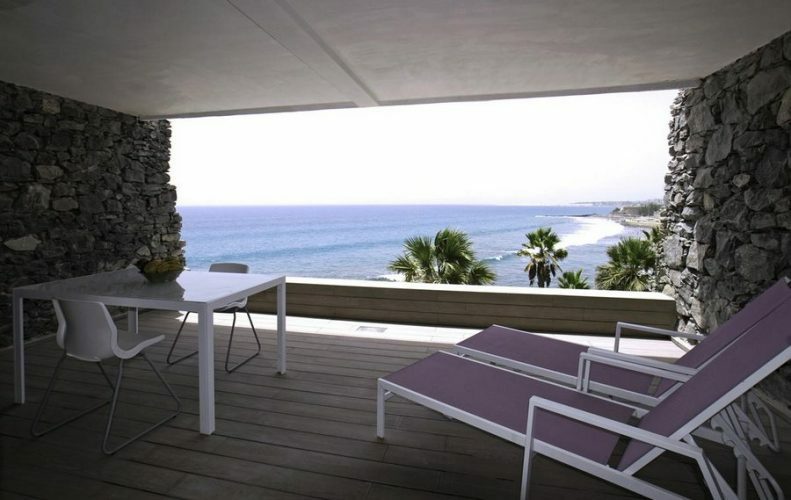 That is why Apartamentos Buganvilla is the obvious choice for travelers. But quantity does not necessarily rule out quality. And it most certainly doesn’t in the case of this outstanding apartment complex. What is that elusive X factor that separates Apartamentos Buganvilla from the rest? If we had to put your finger on it, it is the breathtakingly unique views. There is really no other way to describe it. Many other places have bigger and more extravagant amenities. But if you want to wake up with a “WOW!” every morning, then this incredible place is THE place for you. Find out what other say about this hotel at Tripadvisor and Booking.com.